Numenera already offers a rather impressive array of options for character building. Apparently Monte felt it wasn’t impressive enough. 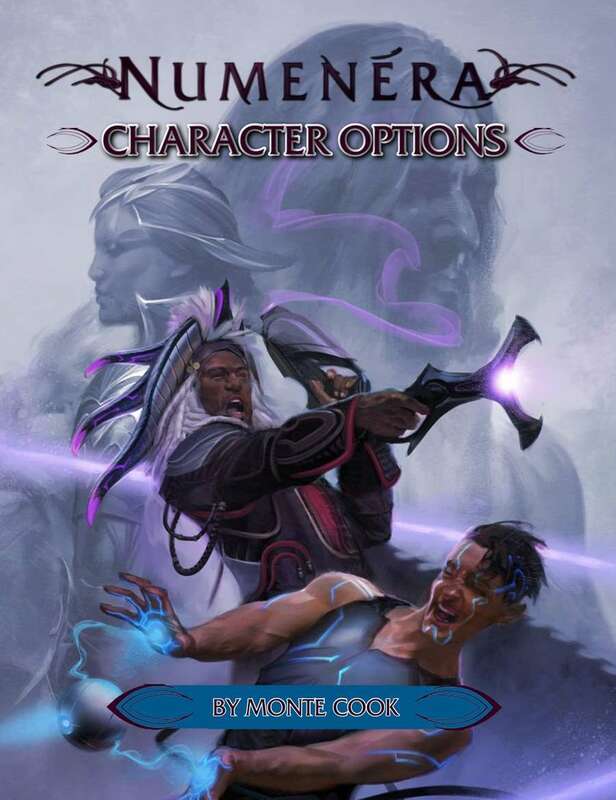 With Numenera Character Options, you’re getting more than 40 new abilities for each character type; over 40 new descriptors (including some negative ones, and location and racial derived ones); new foci, mutations, and a hell of lot more. Pretty much the next must-have book for any Numenera player.